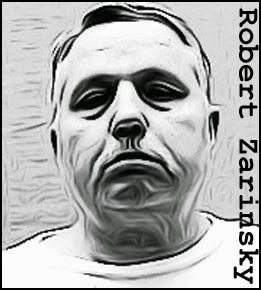 Like most serial killers Robert Zarinsky began his criminal career at an early age, racking up arrests for arson and for desecrating graves in Jewish cemeteries. That landed him in Trenton State Psychiatric Hospital but Zarinsky managed to dupe the psychiatrists, who declared him cured and set him free. He settled in Linden, New Jersey, where he opened a wholesale produce business. But Zarinsky had not been cured of his criminal compulsions, and they were about to take an even darker turn. In April 1969, Linda Balbanow, age 17, disappeared while walking home from work. Her lifeless body was recovered soon after, floating in the Raritan River near Woodbridge. The police had no clues in the Balbanow murder, but when 16-year-old Rosemary Calandriello disappeared from Atlantic Highlands later that year, an eyewitness reported that he’d seen Zarinsky with the girl. Zarinsky was arrested but the police were unable to find the victim’s body and the case was eventually dismissed. Zarinsky appeared on police radars again in December 1974, when the bodies of Doreen Carlucci, 14, and Joanne Delardo, 15, were discovered in Middlesex County.The victims had disappeared together and had been raped and strangled with electric cord. While detectives tried to find evidence linking Zarinsky to those murders, they got an unexpected break in the Calandriello case. Zarinsky had been bragging about the murder and someone had reported it to the authorities. On February 25, 1975, Robert Zarinsky was charged with the murder of Rosemary Calandriello. Convicted of the crime, he was sentenced to life imprisonment. He died in prison on November 29, 2008, at the age of 68. Zarinsky is also suspected of the murders of Jane Durrua and Ann Logan, as well as New Jersey police officer Charles Bernoskie. 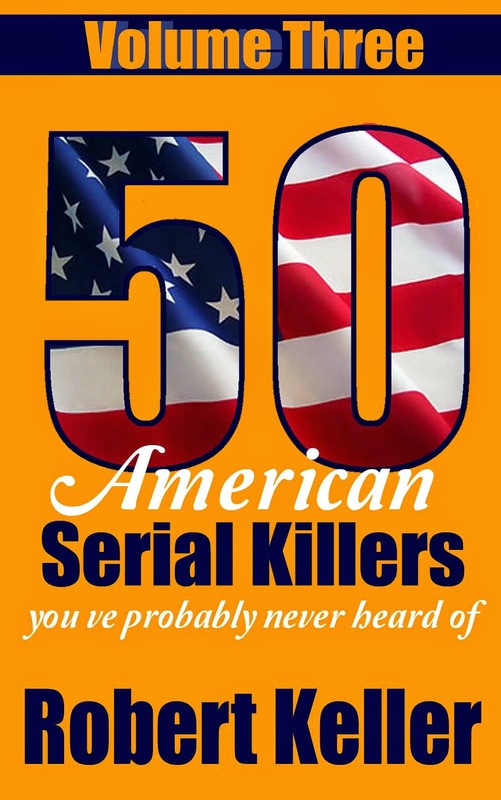 Read the horrific true story of Robert Zarinsky, plus 49 more serial killer cases in 50 American Serial Killers You’ve Probably Never Heard Of Volume 3. Available now on Amazon.